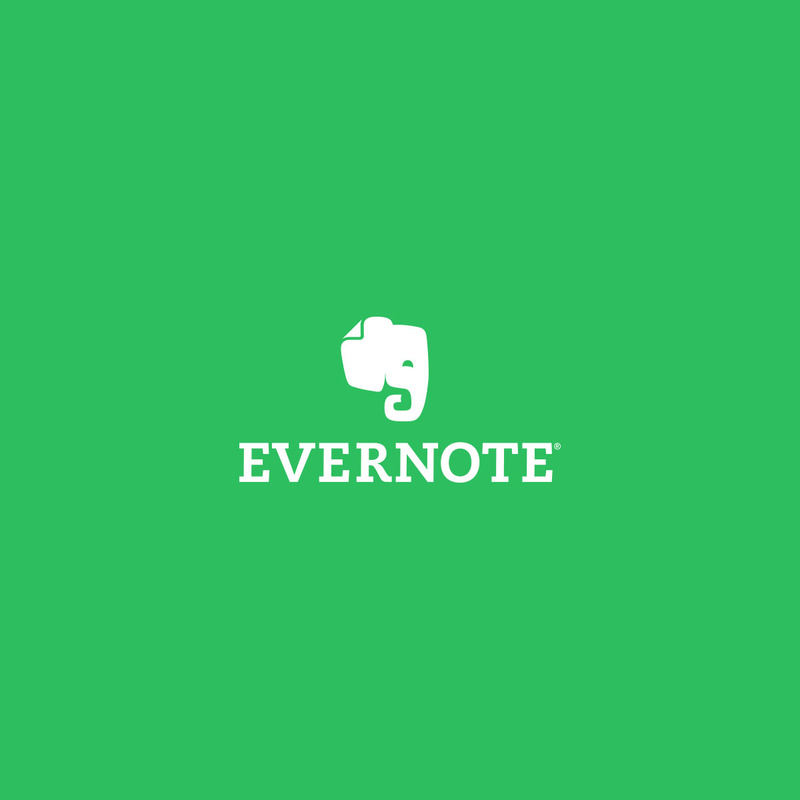 Evernote is an digital notebook app that you can access from any device. With it you can make notes and add in text, photos, scanned documents and more! We’ll cover the basics on how to get started! More than just note taking!